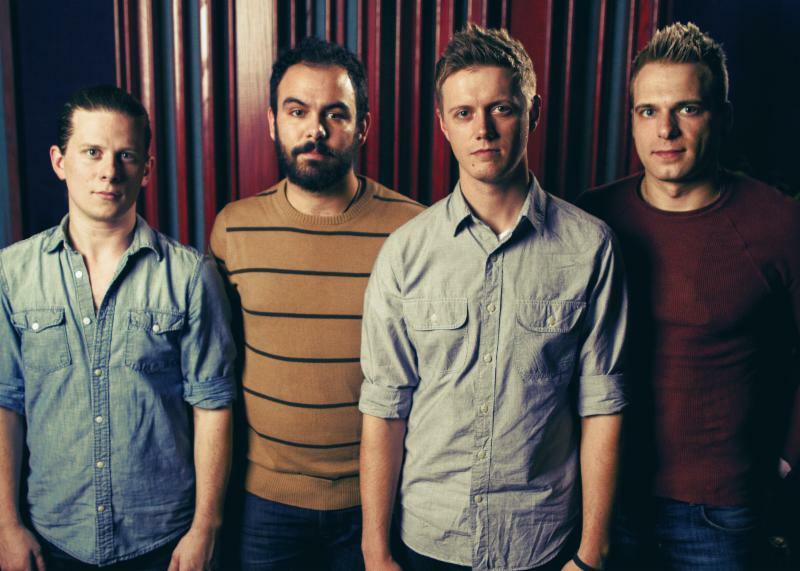 Franki Love Premieres New Single “Walking Wounded”! 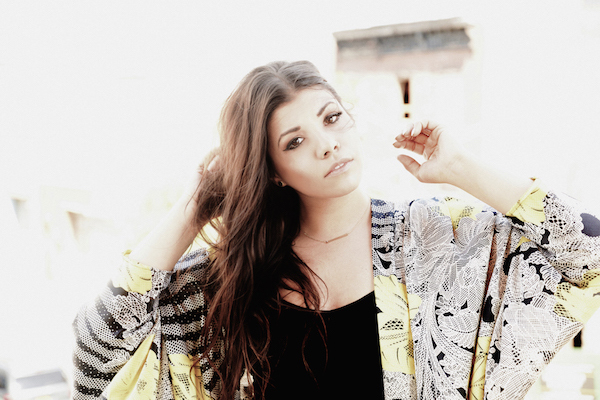 A classically trained pianist, Franki Love began playing music at the early age of four, and started her career by performing at local coffee shops in Los Angeles. Franki has garnered success at the LA Music Awards, where she took home the award for ‘Female Singer-Songwriter of the Year,’ as well as ‘Single of the Year’ for her hit, “Shadow.” The official music video for “Shadow” was also nominated for ‘Best Music Video’ at the Hollywood Film Festival. Franki’s upcoming album OTIAS was funded via Kickstarter. The album is dedicated to her mother, who passed away in January 2013 due to cancer. Nashville Hip-Hop Artist, ShaManic Is About To Go “Mindless”! 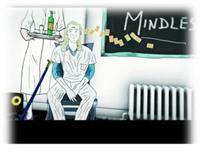 ShaManic, the Nashville rapper known for his dynamic beats, diverse melodies and passionate vocals will be releasing his brand new video Mindless which is taken from his debut album THE ARTIST on February 24, 2015. The song originated from ShaManic’s past in a mental institution where he battled physical health issues. Produced by Provoke Films, “Mindless” was directed by Ciro Ayala and animated by Cyrus Wang and Caesar Liu. ShaManic’s Mindless video is like a page out of Hunter S. Thompson’s classic Fear and Loathing in Las Vegas coming to life and brilliantly illustrating the drug induced imagery – morphing characters, fictional animals and drug euphoria which he experienced during his hospitalization. The video is also filled with colorful metaphors, abstract art and vivid dream-like depictions to symbolize the artistic and imaginative mind of ShaManic. He uses art in different ways to tell his triumphant story, “Music is ecstasy to me. It’s the place I can escape to and forget the world; forget my pain, my problems, and a place where everything is possible. When I write a song, I guess that’s where I’m trying to take you,” ShaManic explains. Mindless is ShaManic’s way of spreading his message in the hope that it will reach and affect others who find themselves struggling through dark times. It is however, the same journey which fueled his brightly burning artistic fire. Singer Rebecca Juliet Releases New Single About Empowerment To Women! Rebecca Juliet is a 16-year-old New York City-based singer-songwriter who knew that she had two callings from the time she was very young: music and social service. She is an elite vocalist who has a wide vocal range, and can skillfully sing in a number of genres, ranging from opera to pop. Rebecca strongly believes in using her musical talents to help people in need and present positive messages. AXS.com notes that Rebecca Juliet is “out to change the world through her music”. With the release of her second single “Damsel In Distress,” Rebecca presents a powerful message: young women can overcome many challenges, and do not need to be “rescued” to succeed in life. The song has a retro/pop feel with a modern, twenty-first century message about the empowerment of women. Rebecca hopes that “Damsel” will attract favorable popular attention, particularly among women. Bust Magazine is already calling it the “Feminist Pop Anthem” of 2015. Rebecca will be donating all the net profits from the purchase of “Damsel In Distress” on iTunes and Amazon to “Girls Inc. of New York City” an organization that assists under-served 6 to 18-year old girls in New York City to realize their full academic, emotional, and physical health potential. As Pamela Maraldo, CEO of Girls Inc. of New York City said, “Girls Inc. of New York City is proud to partner with strong, smart, and bold girls like Rebecca who work hard and give back to their communities”. Rebecca’s first single, “Angel On Our Shoulder” was released in 2013. Recently the national website AXS.com praised the song as “a poignant, rousing, inspiring anthem that, at its climax, would rival even Celine Dion’s vocal brawn”. All profits from the purchase of that song are devoted to charities that benefit families directly impacted by the shootings at Sandy Hook Elementary School, and help establish religious services for persons with special needs. Rebecca’s charitable partners and goals are discussed in detail on her website, www.rebeccajuliet.com. 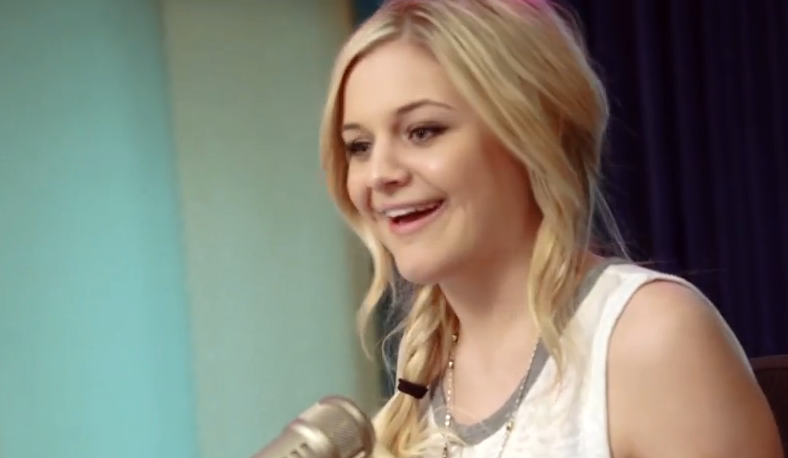 VIDEO: Kelsea Ballerini Talks About Single “Love Me Like You Mean It” With Radio Disney! How would you feel if you heard your new song on the radio for the first time ever? That’s what Radio Disney’s finding out from singer-songwriter Kelsea Ballerini. She gets into talking about hearing her hit single for the first time on Radio Disney and any meaning behind the single itself. Find out what she had to say with Radio Disney below! 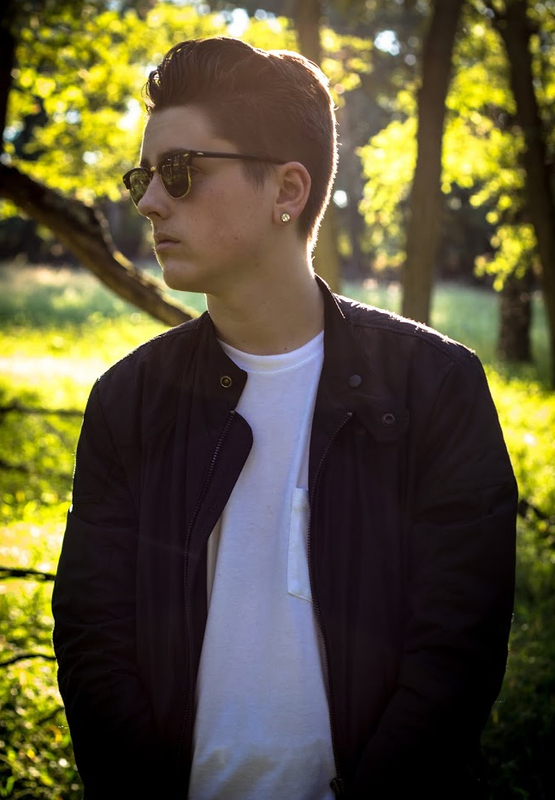 Chris Miles Finds Love In “Conversations”, Premiere On Yahoo! & Snapchat! If Chris Miles has proved anything this year, it’s that talent has no age limit. The 15 year-old MC has impressed everyone from music industry heavyweights like 50 Cent and Mac Miller to legendary producers such as Statik Selektah, with his controlled rapid fire flow and complex rhyme patterns. All of his hard work is evident in the release of debut EP Birth of Cool. Miles spits about challenges he faces as a young rapper and love. In his new music video for “Conversations,” Miles shows how interconnected love and music truly are. Set in New York City, he and his crush roam the streets connecting over their passion for Mobb Deep, Kendrick Lamar, Pac, Biggie, Eminem and J. Cole. Yahoo! claims “Chris is proof that there’s hope for hip-hop’s next generation.” Today, Miles is thrilled to be partnering with SnapChat for the official release of “Conversations.” Fans can head over to the discovery section of SnapChat and find his brand new music video under the Warner Chappell circle. To view the music video now head on over to Yahoo!. Statik Selektah beats or dazzle with his knack for lyrical acrobatics, in his new video he doesn’t need to. “Conversations” is about emotions and the complexity of music, love, and challenging people you care for. 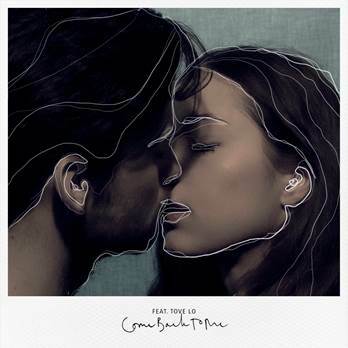 “Conversations” is from his recently released free EP, Birth of Cool. For the past five years, Miles has been studying rap and honing his skills amid family issues, bullying, and hate from doubters who can’t see past his age. On Birth of Cool, the hard work and determination is evident as Miles easily rides beats from hitmakers such as Jake One on “Time.” What ties the entire project together is Chris’ resolve to make every song relatable to his audience, whether they be high school classmates or 30+ year olds who came of age during rap’s golden era. In the last year, Miles has grown from a young lyricist to seasoned songwriter. Not only are his bars sharper, but he’s added a keen sense for melody to his arsenal. As TheSmokingSection states Miles, “displays the type of promise that makes it easy for him to stand out from the rest of the pack.” The Birth of Cool is only the beginning for one of the East Coast’s most promising young voices. Check out the YouTube video HERE or down below!